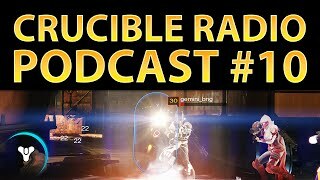 As the Taken King draws closer, the guys can’t help but discuss the future of the Crucible, including the 8 maps detailed by GameInformer this past week. 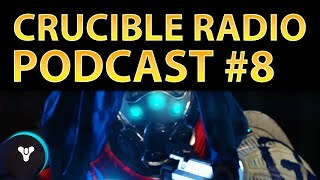 But staying true to their mission, they hold off on speculation as best they can and really dig deep into what it means to “learn”, as well as the best ways of doing so when it comes to the Crucible. Though often intimidating, Rumble can be one of the best ways to improve, and Birds has some advice for diving in. Later, KJHovey sits down in the virtual studio to provide some insight on sniping, one of the harder skills to master in Destiny. He also gives us a look at another unique history with gaming – you’ll be surprised to find out where he started.